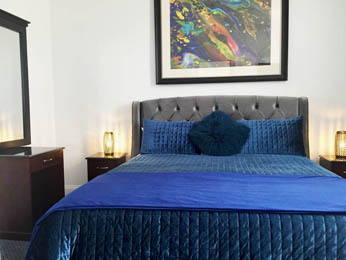 The Hotel including all of the guest rooms are decorated with exclusive artwork prints by emerging International Artist: Cristina Palacios. 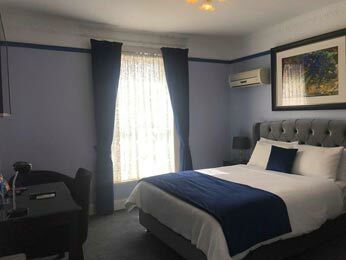 A tastefully designed Art Hotel oozing with charm and character. On five titles. 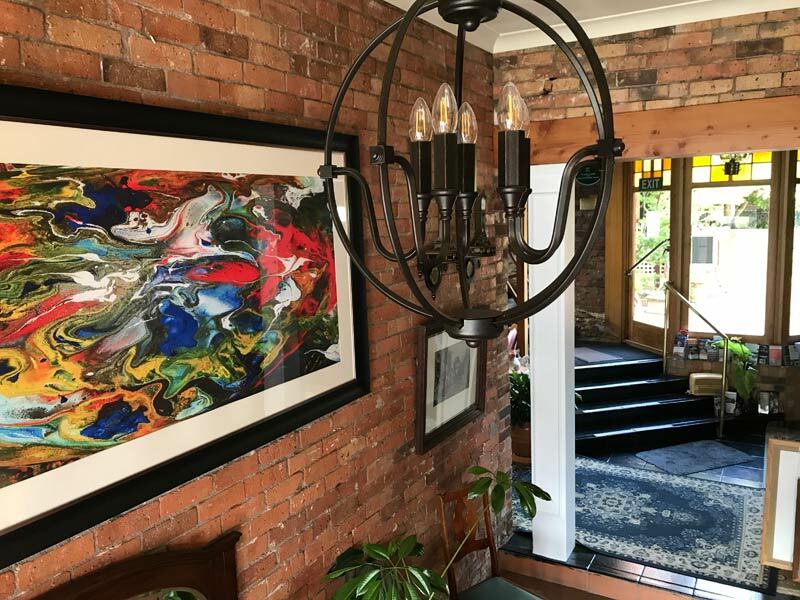 Built around the landmark ‘1870’s OLD BAKERY.’ One of the original fire brick ovens features in the gorgeous reception area. 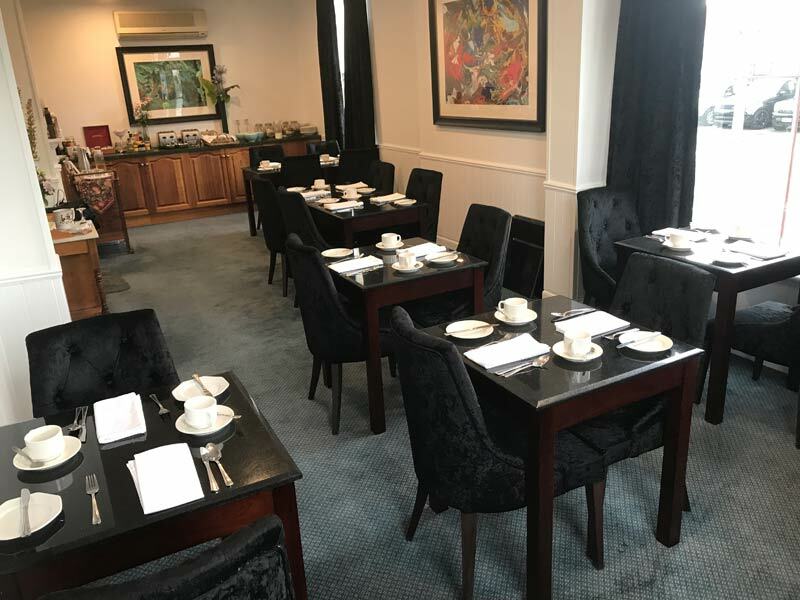 You can peruse the Art Gallery on the mezzanine level above reception or enjoy a friendly drink in the enchanting French Provincial like courtyard. 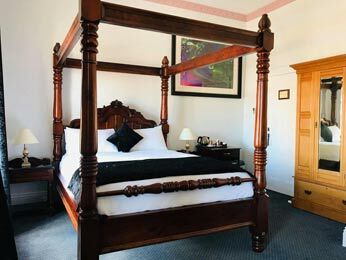 All of which gells beautifully to create an exclusively unique Tasmanian Historical Boutique Hotel experience. 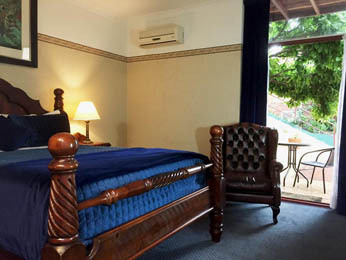 Each room has been created with guest comfort foremost in mind. 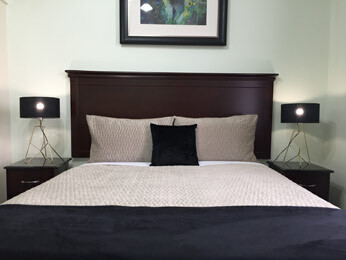 Multi zone pillow top mattresses, leather wing back chairs and huge smart TV’s in most rooms help create a special experience for each guest. 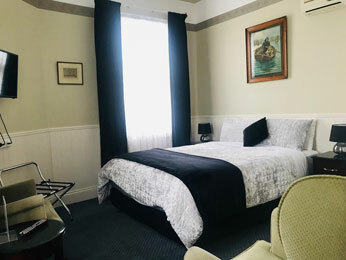 Easy 800 metre walk to Cataract Gorge, the Sea Port or the City Mall make this a superb location for business or leisure. 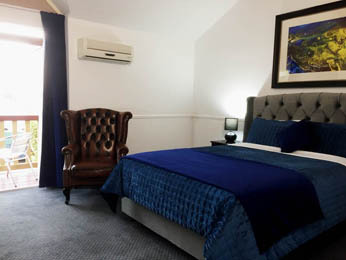 A seven iron shot to Dan Murphy’s and a short walk to Woolworths for supplies and a vast choice of great restaurants ensures you are close to all you need. 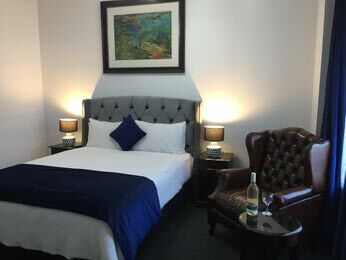 Your truly unique Tassie experience awaits you at Art Hotel on York. 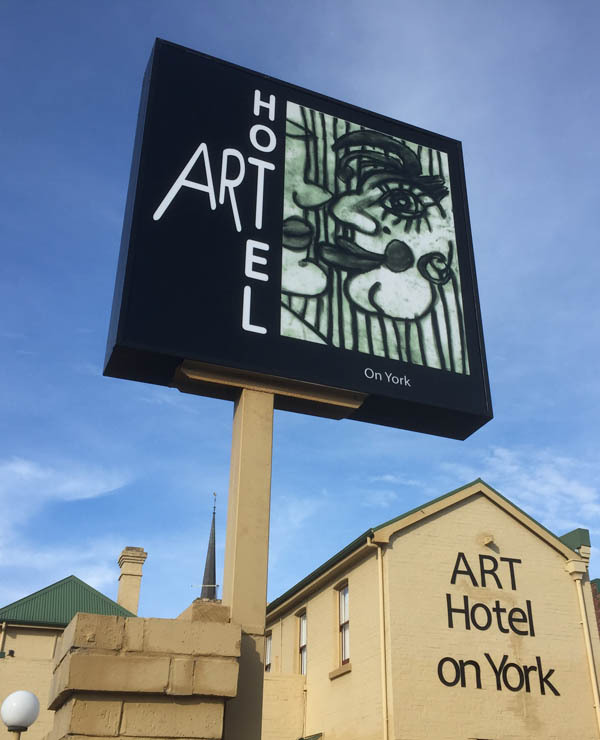 The Art Hotel on York is on the corner of the city’s CBD, only 800m to Penny Royal Theme Park on Cataract Gorge 800m to City Mall with multiple restaurant options within 500m.